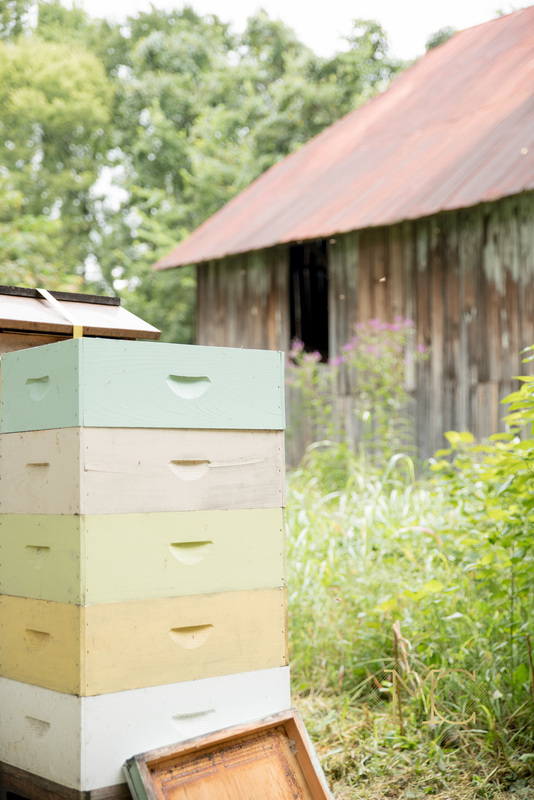 saturday was national honey bee day and the land trust of tennessee knows how to host a party to celebrate!! glen leven is one of my favorite spots in all of nashville and i was thrilled when they asked me to capture this fun day for them. the land trust of tenneesee received this 65 acre property and will protect it as a working farm forever. 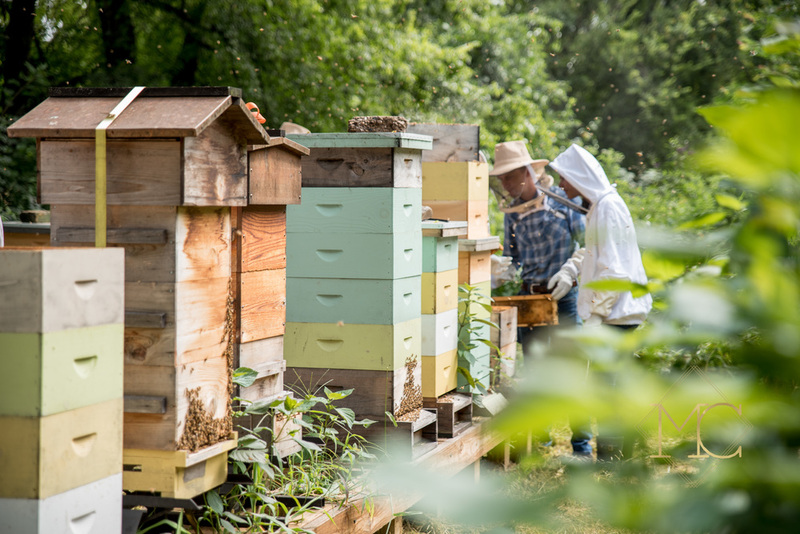 and perfectly fitting, it boasts an incredible bee sanctuary that was the highlight of saturday's festivities. 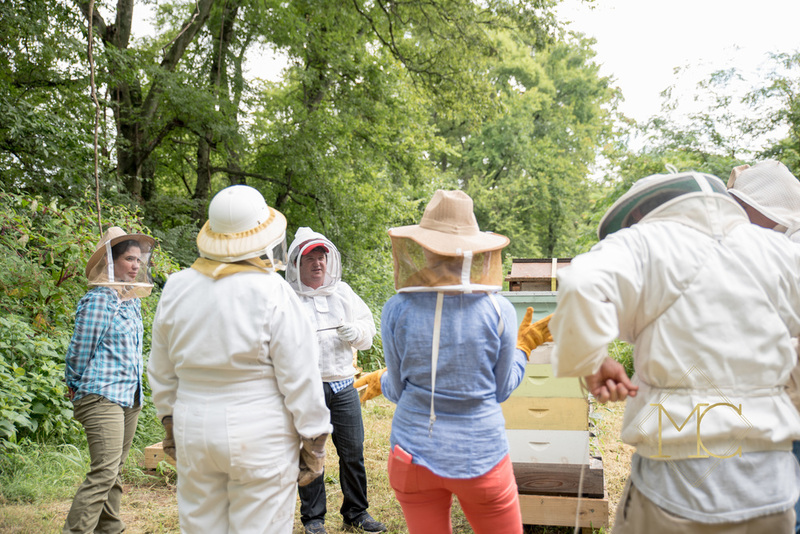 the land trust offered private tours (that sold out quickly) of the sanctuary to see the bees up close and personal in protective gear. guests also could sample local jackalope brewery's newest beer grown with hops right there on glen leven's property. they could also try some fresh okra and peppers, and of course honey that was harvested right there on property as well. they held lectures in the historic home on site and had many patrons on hand to answer questions. 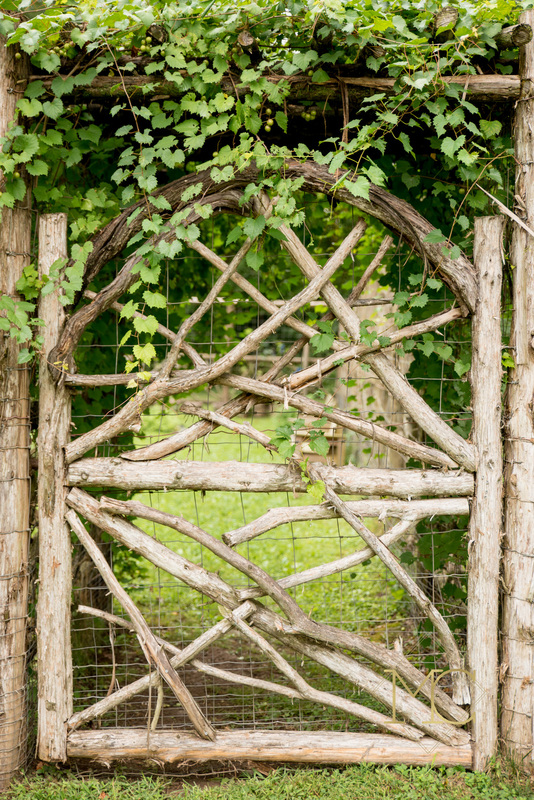 kid crafts, self-guided tours of the working garden, and just exploring nature's urban and historic classroom - glen leven is a sacred place for us all to enjoy now thanks to the land trust of tennesee. any opportunity i have to visit glen leven, our family jumps at it and our girls had a blast testing the honey - thanks to uncle joe and aunty muddy for sending them home with their very own jars - and exploring the grounds of this stunning piece of preserved land.